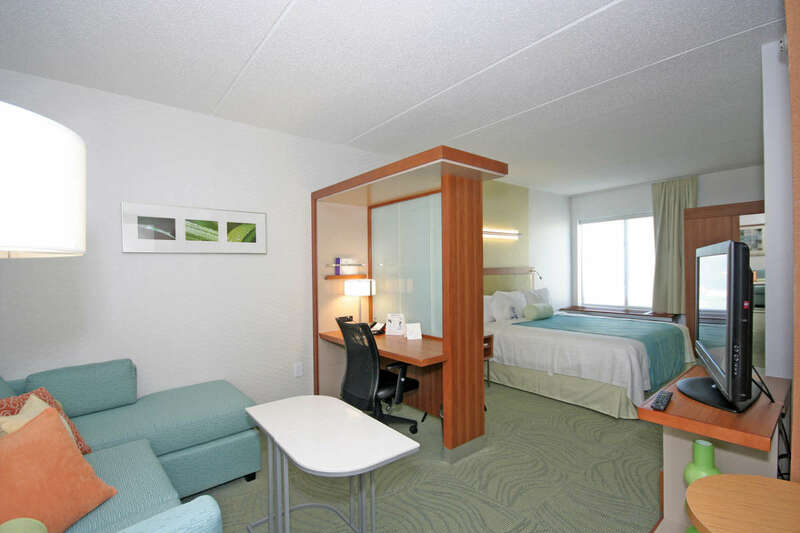 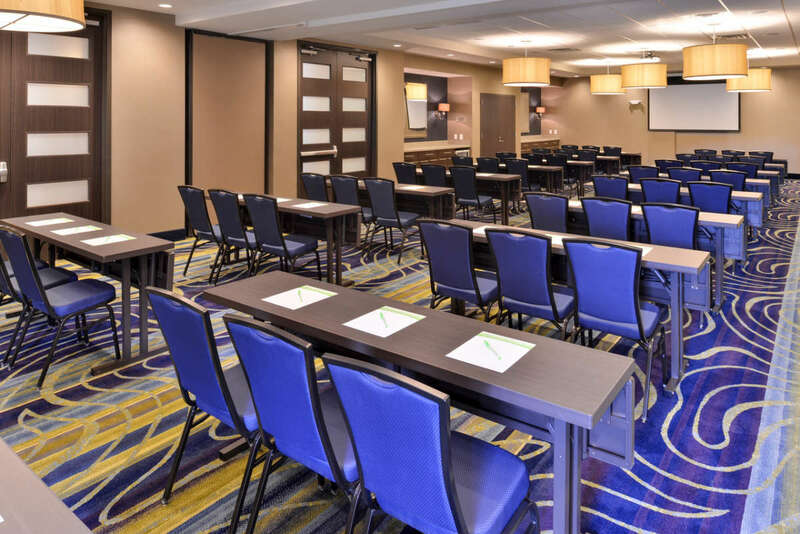 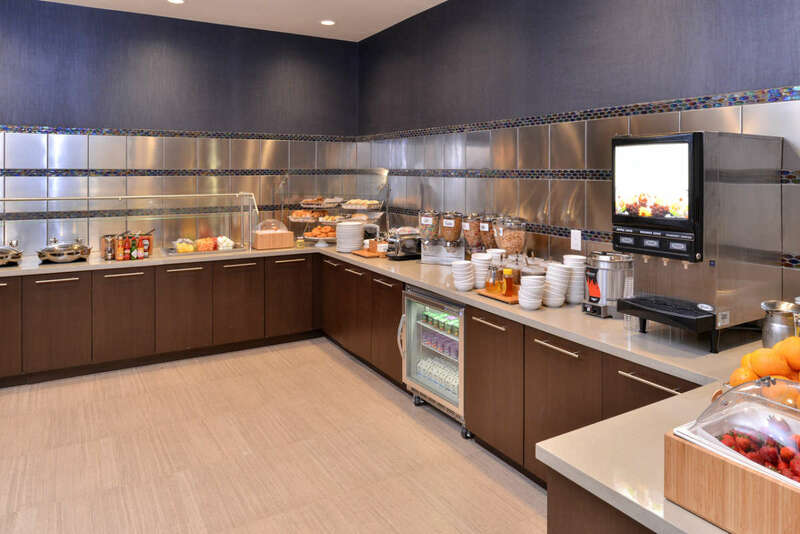 SpringHill Suites by Marriott Raleigh - Cary is a stylish and smartly designed hotel with suites that are 25% larger than a comparably priced hotel room, giving you room to succeed. 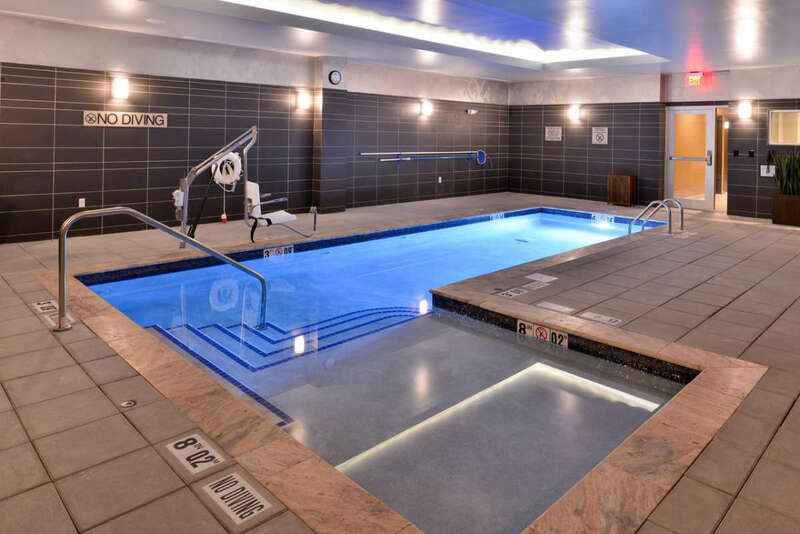 Fridge, microwave and sleeper sofa in every room, indoor pool and fitness center, free hot breakfast and internet are just some of the added values and amenities you will receive at this hotel. Elegant, lobby lounge with stylish business center and area to relax indoors and out. 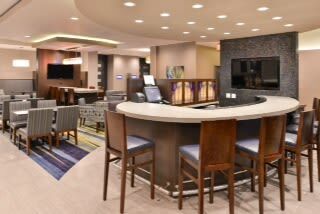 Grab a delicious cocktail and an assortment of the chef's specialty appetizers and relax at an outdoor fireplace area. 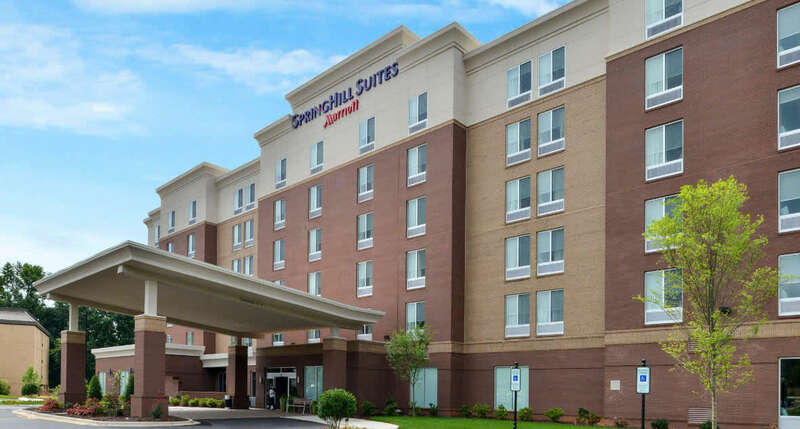 SpringHill Suites is located within walking distance of several restaurants and shops at the Crossroads Plaza shopping center. 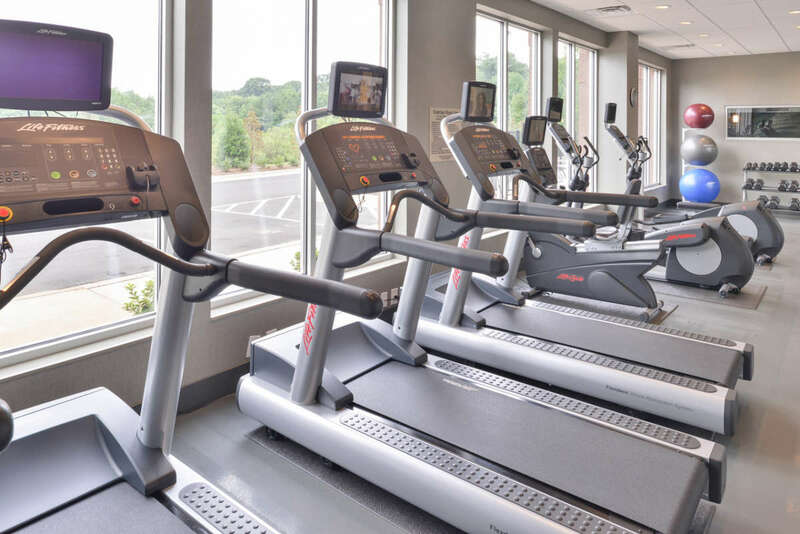 In addition, it is a short drive from Regency Park, WakeMed Cary Hospital, North Carolina State University, PNC Arena, WakeMed Soccer Park, Triangle Aquatic Center and many more area attractions.